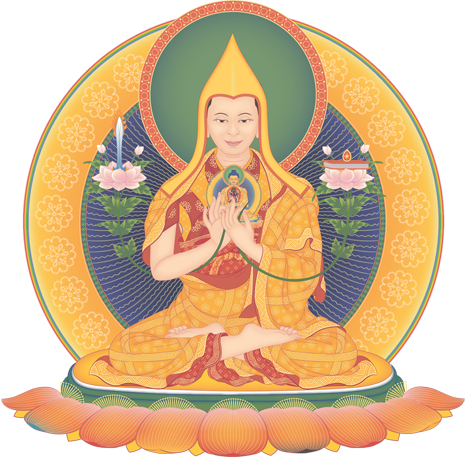 In the first week, Gen-la Dekyong will give essential advice on how to prepare the mind for Mahamudra meditation and how to gather our inner winds into the central channel at the heart channel wheel. This teaching is derived from the instructions of the Ganden Oral Lineage. 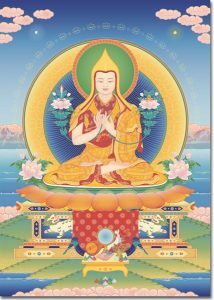 The first week's teachings will be preceded by the blessing empowerment of Je Tsongkhapa, the source of these instructions. 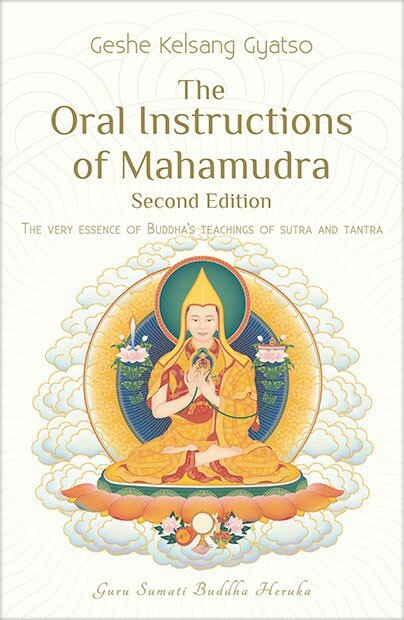 In the second week, Gen-la Jampa will give essential advice on how to accomplish the actual Mahamudra, the union of great bliss and emptiness, following the instructions of the Ganden Oral Lineage. 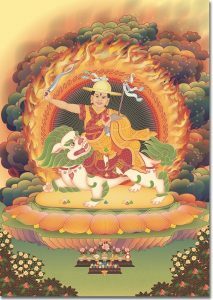 The second week's teachings will be preceded by the empowerment of the Wisdom Protector Dorje Shugden, the Protector of this uncommon lineage.